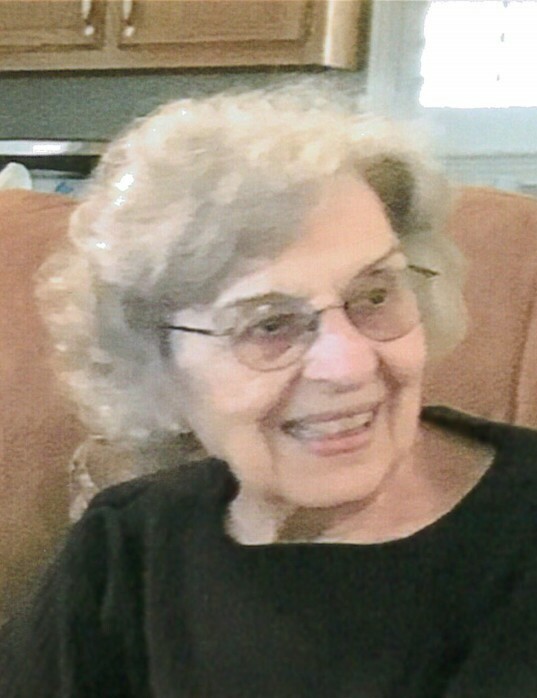 Bevolee Henson Maness, age 90, resident of the Hickory Withe Community and wife of the late James Madison Maness, departed this life Sunday morning, October 14, 2018 at her residence. A Funeral Service for Mrs. Maness was held at 2 P.M. Wednesday, October 17, 2018 at the Peebles Main Funeral Chapel in Somerville with Bro. Charles Whitten, a Primitive Baptist minister, officiating. Interment followed in the Fayette County Memorial Park Cemetery on Highway 64. Arrangements were provided by Peebles Fayette County Funeral Homes & Cremation Center - Main Chapel of Somerville. Mrs. Maness was born March 20, 1928 in the Woodville Community of Chester County, Tennessee. She was a graduate of Chester County High School and was married June 15, 1946 to James Madison Maness. She was of the Primitive Baptist faith and was employed as a hairdresser for many years. Mrs. Maness enjoyed sewing, fishing, cooking and special times with her family members, especially her grandchildren and great-grandchildren. She will be remembered for being the Matriarch of her family. Mrs. Maness is survived by two daughters, Sherry Maness Markowitz (Steven) of Memphis, TN, Mona Tate (Jimmy) of Hickory Withe, TN; two sons, Bobby Maness (Scarlet) of Lakeland, TN, Jeff Maness (Stephanie) of Lakeland, TN; her brother, Hayes Henson of Lakeland, FL; seven grandchildren and six great-grandchildren. She was preceded in death by her husband, James Madison Maness who died December 4, 1997; her parents, Aubrey Henson and Lucy Rowland Henson; her sister, Nelda Mullins; her brother, Jimmy Henson; and her grandson, Andrew Logan Tate. Those honored to serve as pallbearers were John Maness, Cole Maness, Kyle Maness, Connor Maness, Adam Tate and James Phillips.